"What is a Professional Carpet Cleaning?" and "Why Do I Need Professional Carpet Cleaning?" Well, actually, it's pretty simple. Professional carpet cleaning is the best way to keep your carpet in great shape for years to come. Many manufacturers require professional carpet cleaning as part of their carpet wear warranties. Your adorable pet just urinated on your carpet? Professional carpet cleaning for pet urine stains is more effective than home methods that your friend or neighbor might swear by. Dogs and cats have excellent senses of smell. When your pet is having accidents inside, they will continue to have accidents in the same place if they can still smell the previous accident. It takes a professional to properly clean the pet stains from carpet. Your Health - A clean home is key for managing indoor allergies. 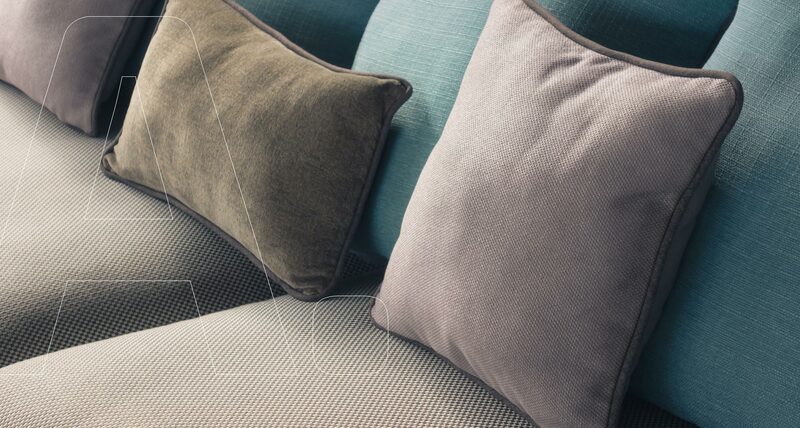 Steam carpet cleaning removes dust mites, pet dander, and other allergens along with the dirt. Worried About the Chemicals Our Carpet Cleaning Professionals Use? Carpet cleaning chemicals are completely safe in the hands of an experienced carpet cleaning technician. Our technicians have the training and knowhow to get carpet beautifully clean without any chemical residue. 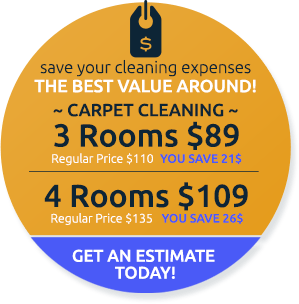 At Carpet Cleaning Edison, we offer our customers exactly what we would look for in a professional carpet cleaning service. Experienced staff, fair and affordable prices, and above all excellent cleaning. For more information regarding our professional services please call us at 732-902-0800.